Double your fun! 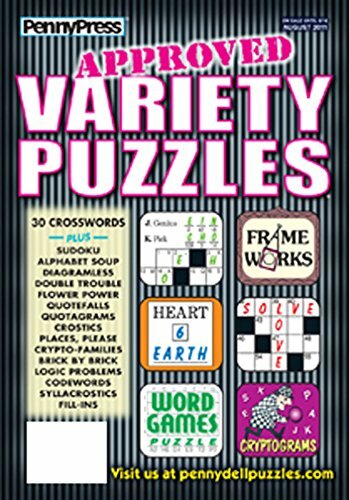 Enjoy dozens of Penny Press variety puzzles such as Crostics, Frameworks, logic problems, Quotefalls, and Word Seeks, plus themed and variety crosswords. Full size. 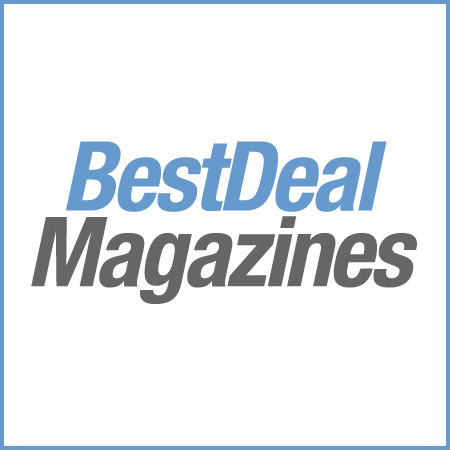 Four 130-page issues and two jumbo, 178-page issues per year.